As the anchor of Northern Ireland’s industry and the connecting port city to Liverpool, Belfast remains a key commerce destination in Northern Europe. It is famed for its historic docks, which have provided the foundations for its shipbuilding, linen production and trade business. A number of regeneration projects in the city, such as Victoria Square, Cathedral Quarter and the Odyssey complex have reinvigorated excitement in the city, making it an attractive, buzzing place to base a business. 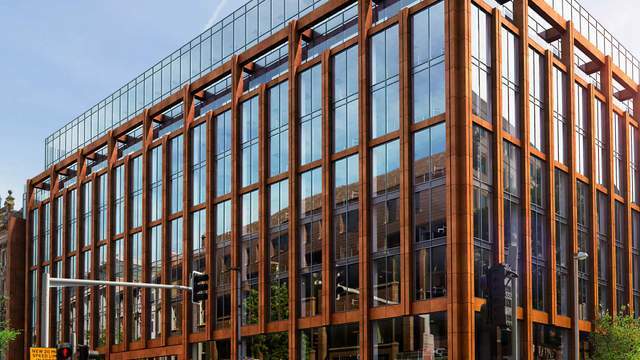 Click here to see a list of all the commercial properties to let in Belfast. Lisburn Road is a prime Belfast location with a range of high-end shops, restaurants and coffee shops. Base yourself here and you’ll receive plenty of footfall. The unit is in a picturesque setting directly opposite Drumglass Park, and it is finished with wooden floors, papered walls and spotlighting, making it a turnkey property. 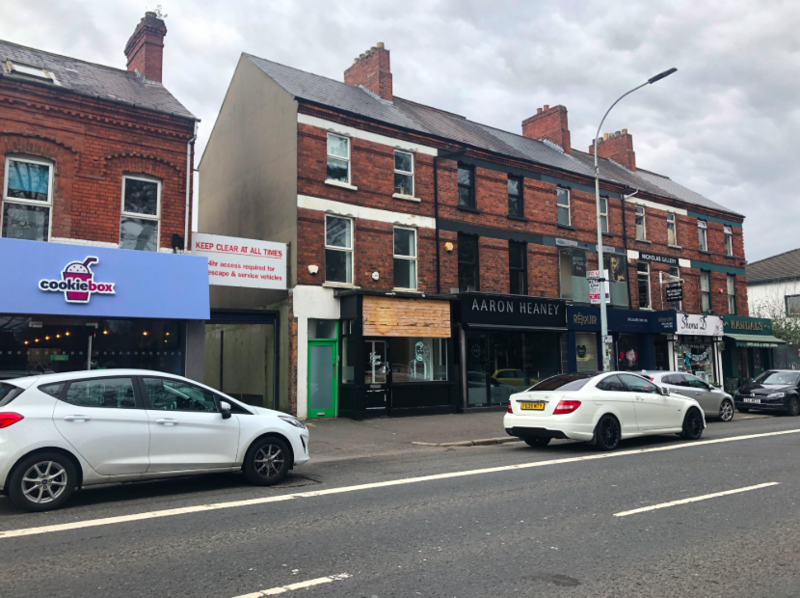 Also on stylish Lisburn Road, this retail unit is purpose-built to attract high levels of footfall. 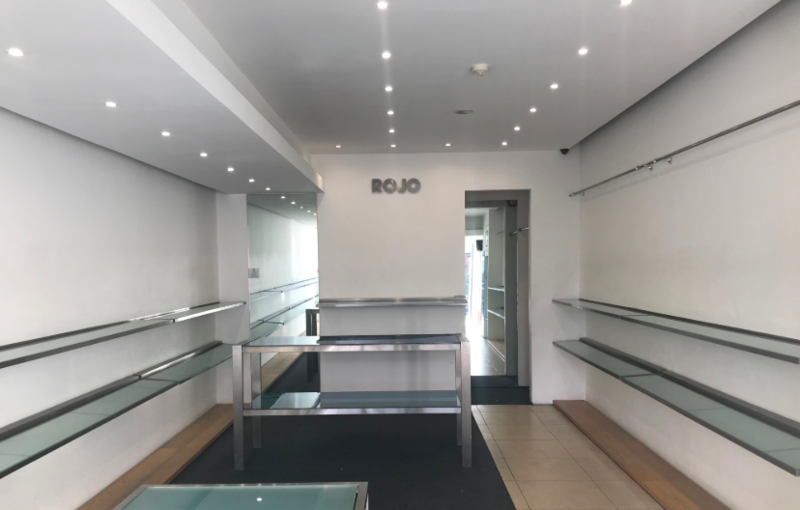 It’s a modern unit with large glass frontage to maximise exposure, and it comes with a car park for you and your clients/customers to use. You’ll be near high-end retailers JoJo Maman Bébé, Max Mara and Benetton. 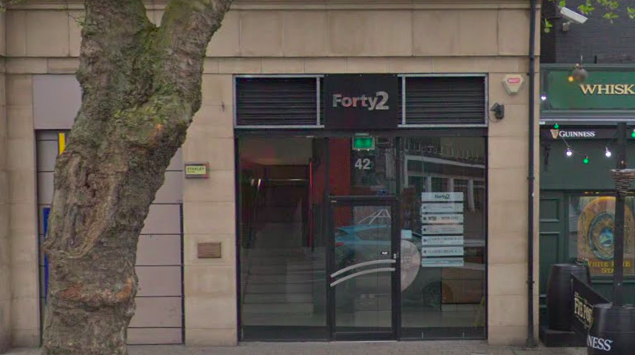 This office block named ‘Forty 2’ is home to a range of businesses. On offer is space for between 19 and 59 people, making it a flexible option for organisations of varying sizes. Choose here and you’ll be on a main road that leads to the centre of the city and boasts a number of amenities. The office itself comes with a car park, kitchen and lift to make day-to-day life at work much easier. In the heart of the business district by City Hall, this office puts you in the middle of the action with eateries, gyms, transport links and more on your doorstep. This striking building combines a rich mixture of materials to inspire with its architecture, making it the perfect home to a creative company – or one that wants to inject creativity into its workforce. 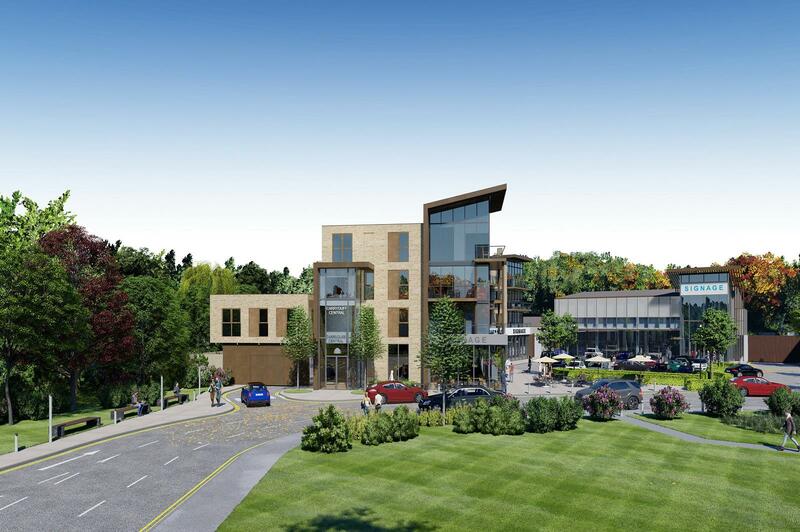 Expect a modern, open plan office space with conveniences like a car park, security and climate control. Key features: Air conditioning, BREEAM certification, car park, lift, meeting room, reception, restaurant, surveillance, train transport. This exciting new development brings great retail opportunities to Carryduff in South Belfast. 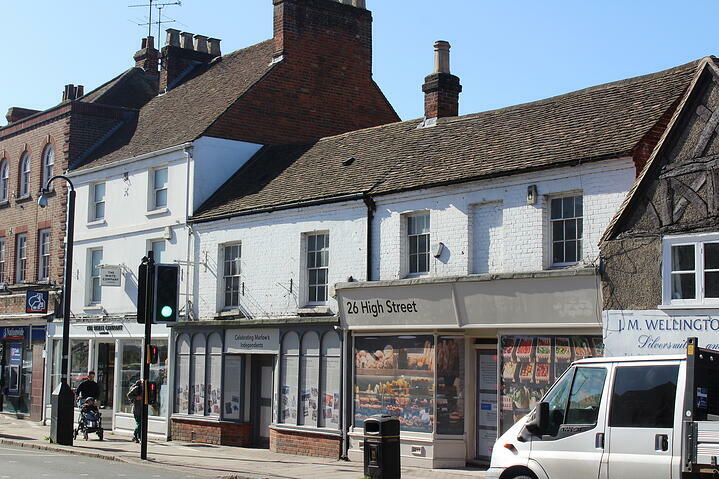 It is part of a wider regeneration of the area. 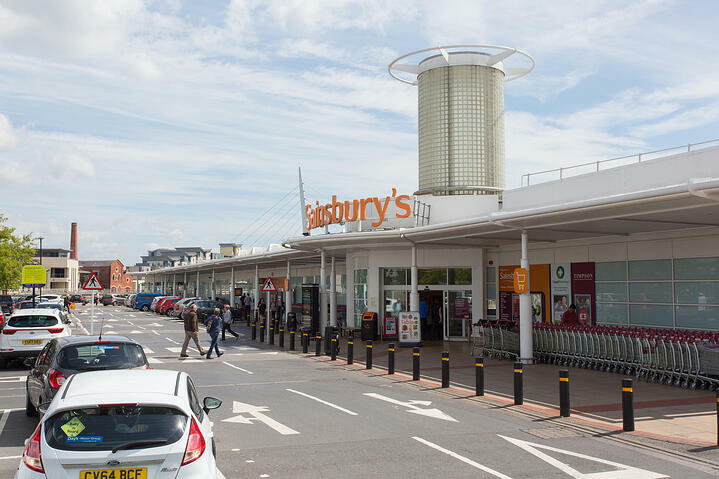 An £8m investment injection promises to transform the old shopping centre into an inviting new development, complete with car parking and extensive landscaping. The developers are calling for retailers to act now if they want to be part of this major project. To see more Belfast commercial properties for let, click here.